Immagini Stock - Hummingbird Hawk Moth Feeding On Flower, Macroglossum Stellatarum, Iglesias, South Sardinia, Italy. Mediterranean. Image 106235426. 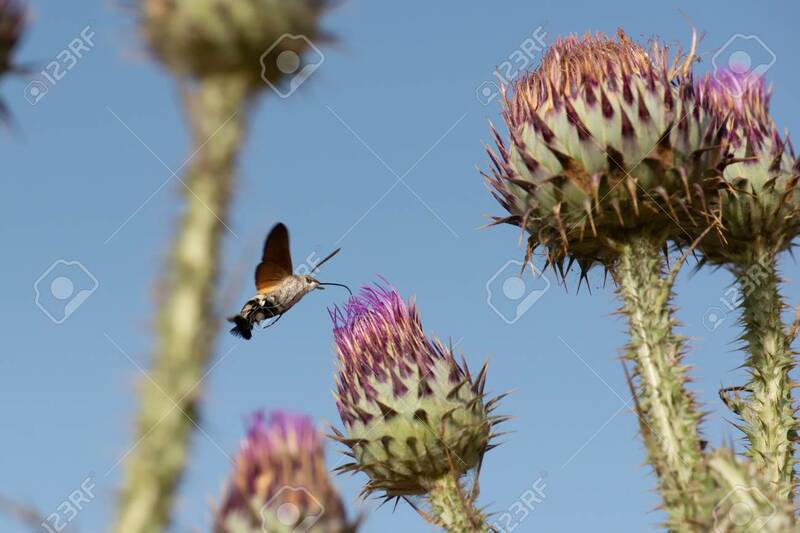 Archivio Fotografico - Hummingbird hawk moth feeding on flower, Macroglossum stellatarum, Iglesias, South Sardinia, Italy. Mediterranean. Hummingbird hawk moth feeding on flower, Macroglossum stellatarum, Iglesias, South Sardinia, Italy. Mediterranean.